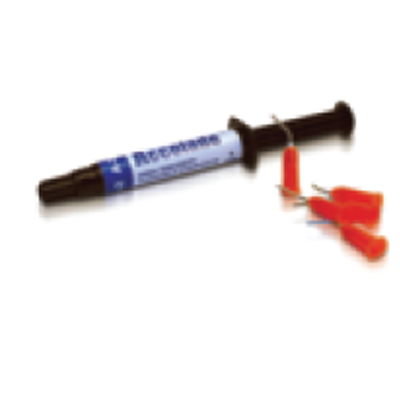 Flowable composites are low-viscosity resin materials with less filler than universal composites. 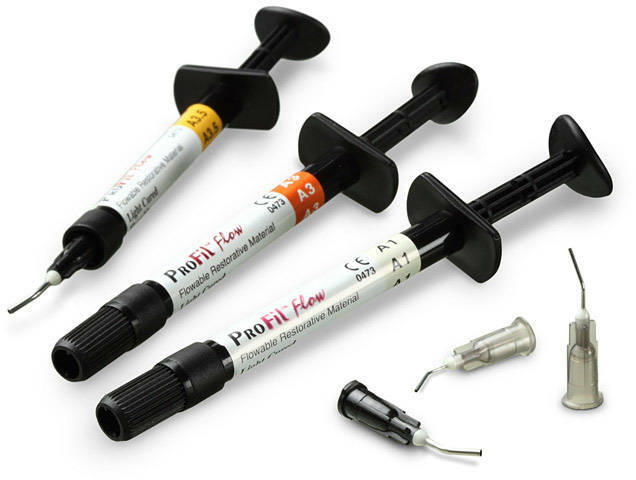 Consistency, viscosity, handling characteristics, and direct delivery have made flowables a popular choice as both a restorative and adjunctive material. 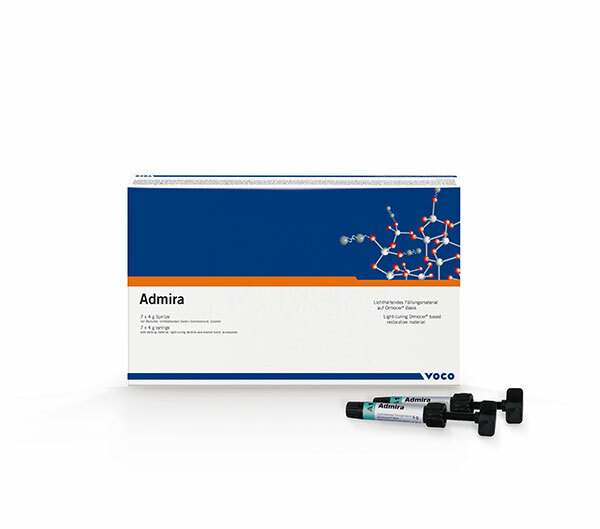 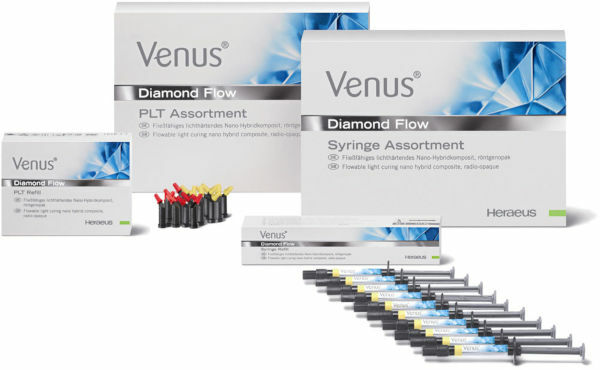 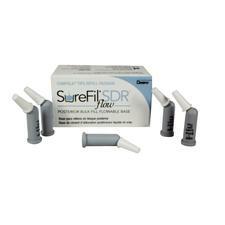 Commonly used in class III, IV, and V restorations, flowables have a wide range of additional applications, including use as bases, cavity liners and pit and fissure sealants; and for temporary crown and porcelain repair, small core buildup and veneer cementation. 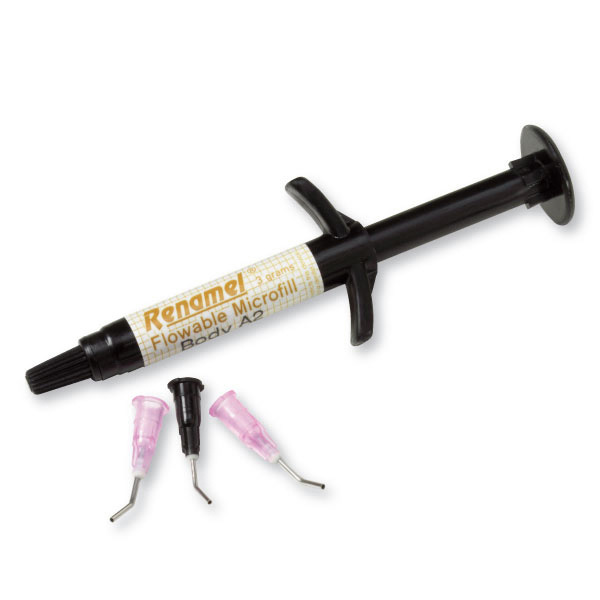 Because of their lower filler content, flowables are more flexible (less rigid) than their universal counterparts and are often viewed as the go-to materials for abfraction, erosion and Class V restorations. 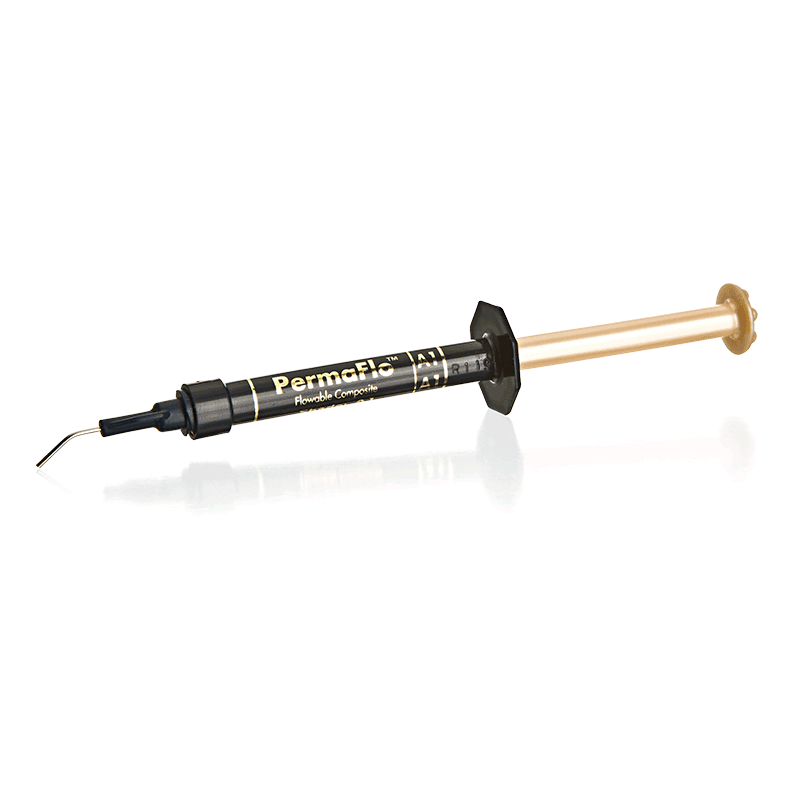 In addition, a higher resin content than universal composites provides an esthetic benefit, with most flowables able to be polished to a long-lasting and high-gloss finish. 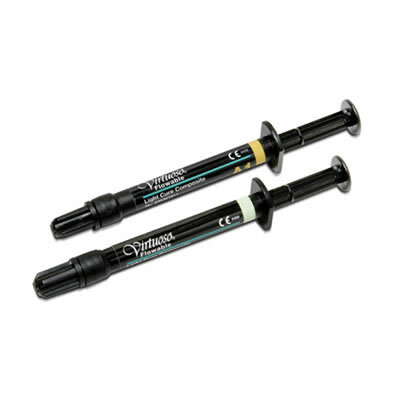 Esthetics are further enhanced by the materials’ availability in virtually every Vita shade. 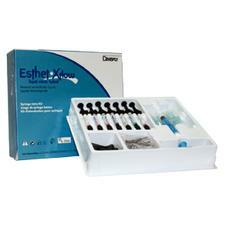 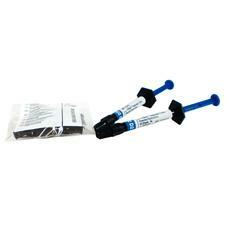 Flowables are available in various viscosities for superior flowability or packing. 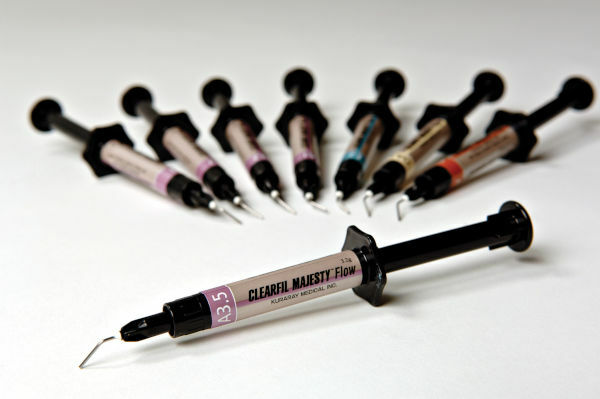 With dozens of brands and hundreds of products to choose from, clinicians who research manufacturer specs on properties such as hardness, comprehensive strength, flexural strength and modulus of elasticity are most likely to select the best flowable composite for the procedure at-hand. 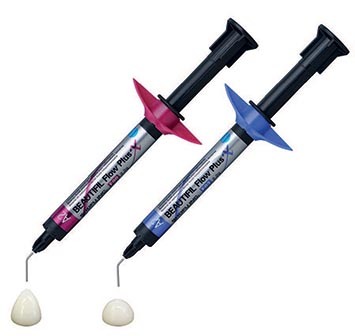 With the introduction of Beautifil Flow Plus X, Shofu offers a next-generation injectable hybrid composite available in 2 viscosities.